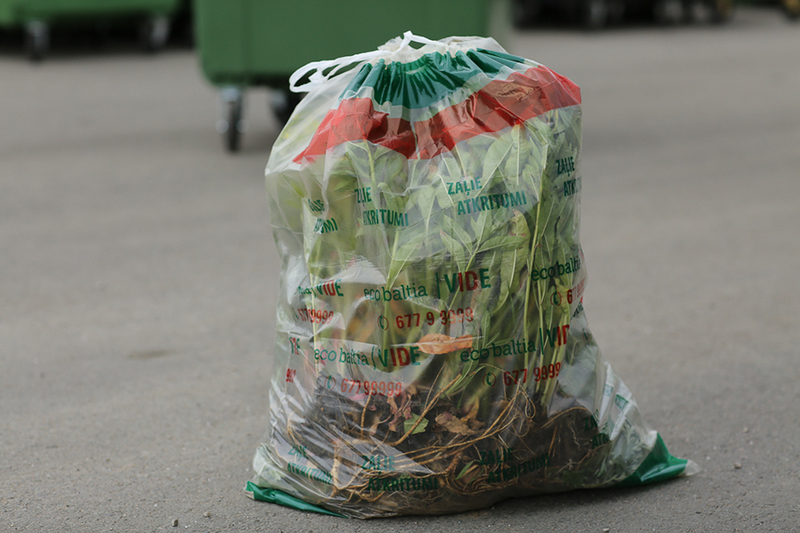 We offer the opportunity to easily dispose of green waste by placing them in specially marked “Eco Baltia vide” in 120 litres bags. 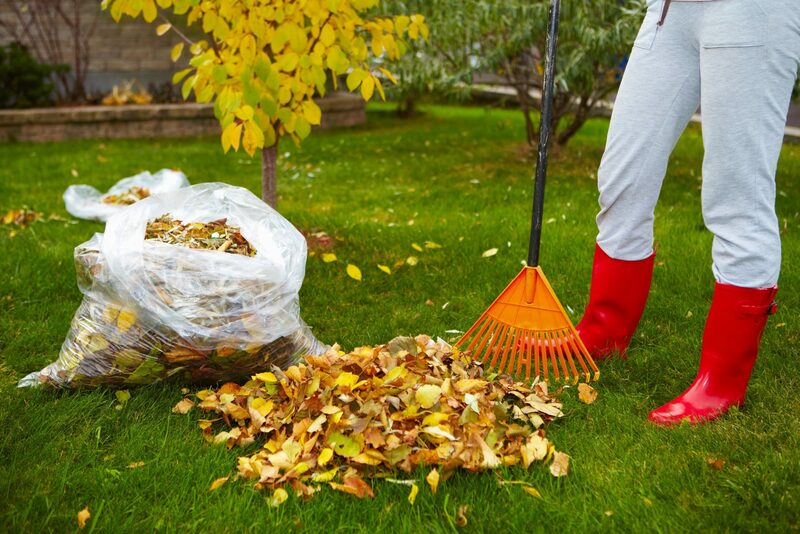 Sacks are designed for cut grass, tree leaves, small branches, weeds, vegetables, and fruits. 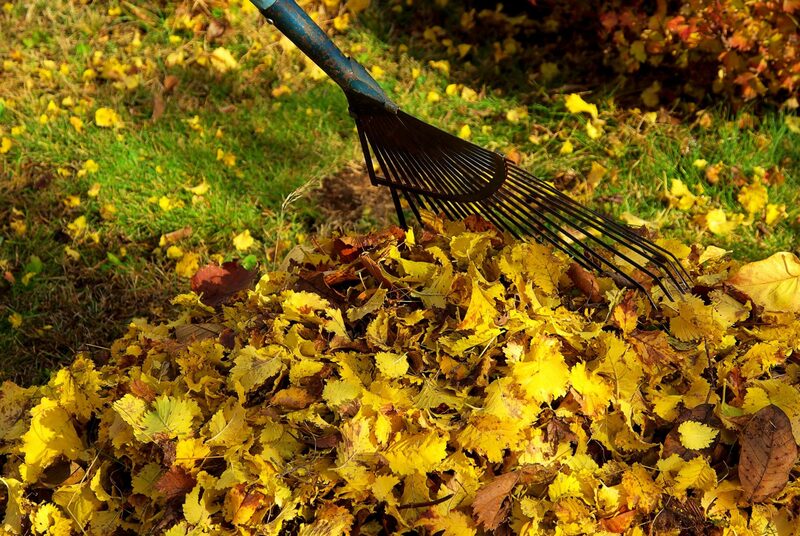 Do not place food in bags, for example, dairy products, and large branches of the tree. 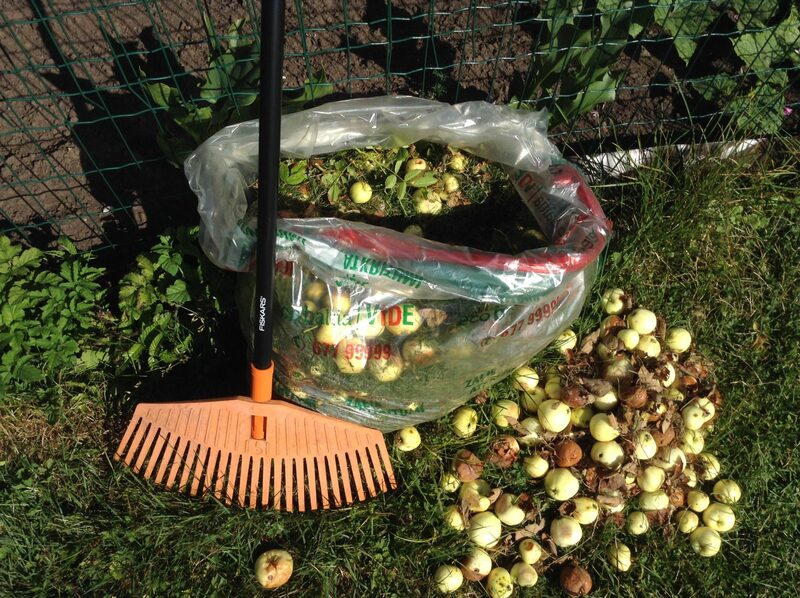 If you order ten or more bags, “Eco Baltia vide” will deliver them free of charge. 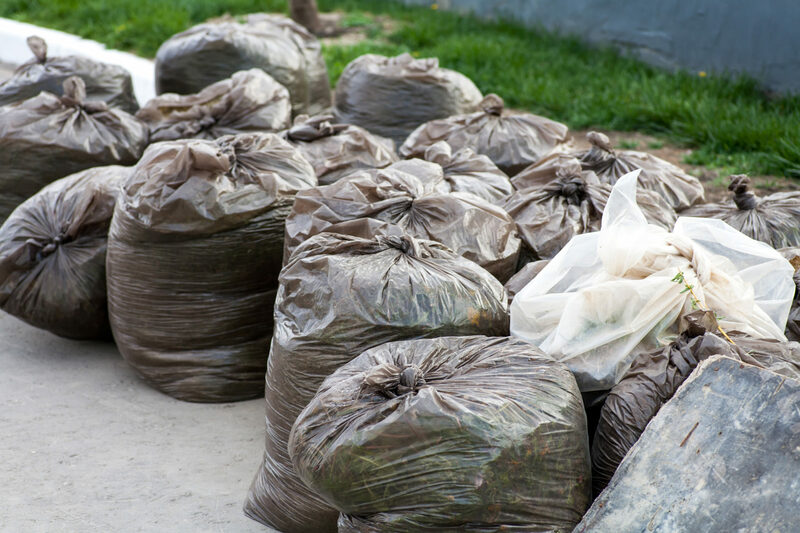 Filled green waste bags are left next to the household waste container and will be collected by the waste collectors. Daugavas Street 27, Marupe,”Forsitija” flower shop.